Mary had a lovely time talking with the folks at the Farm On podcast recently. Have a listen below. In this conversation, I ask Mary about fairy magic, sacred spaces, and the independent film inspired by her adventures becoming the youngest person to win the prestigious Chelsea Flower Show, and the romance that surrounded it. The film, DARE TO BE WILD, is set for release in the US sometime this year. 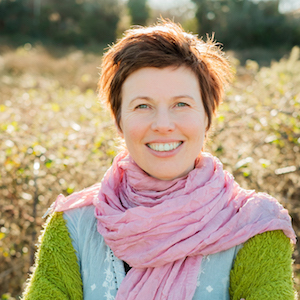 We also talk about Mary’s own property in Ireland, for which she is seeking funding to build a living version of the book to educate children by connecting them with nature and to teach people how to turn their garden plots into massive opportunities for the land, nature’s health and our own health.